Methods and concepts that are implemented to write a single codebase for apps that will eventually be used on different OS is what Cross Platform refers to. As per Mobile Development is concerned the two giant OS Android and iOS are way different for each other structurally, functionally and architecturally. The steeper you climb the temperature becomes more hotter so a free size is all you need to fit all solutions. Many are there in list but a few listed below. 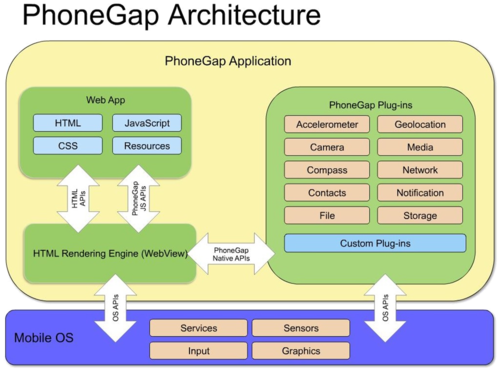 A high-performance HTML5 mobile application framework that serves as a web based core technology mark up language. The build up architecture is a visual HTML5 app with MVC style builder with data visualization.It has direct support of Ajax, Json and dynamic class loading system. Native packaging is done through Apache Cordova. The coding part is a bit hard but but the development packages are too smooth and flexible. 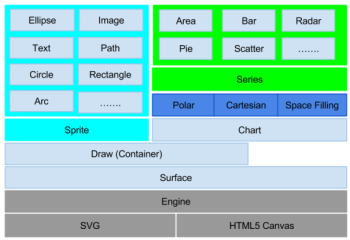 Frameworks of Sencha are Sencha Touch, Sencha Ext Js and Sencha GXT. A C# based mobile platform with Native User Interface, Native performance, C# & .Net Frame Work. Even though a complete .Net framework during the run time it delivers a complete native dialect of either iOS or Android or Windows. Its a write once run anywhere platform. The X-factor of Xamarin is all that is done in Obj C and Java can be done in C# also the compilation takes place in Just-In-Time. Less write down code helps in less bugs. So its always easy to code with Xamarin with less bugs and within less time. What's your views about IONIC Framework. as its support angularjs also. 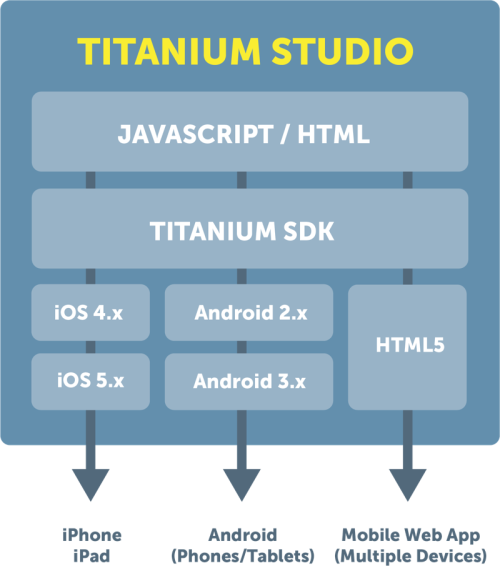 Is ionic is good choice to build multi platform hybrid app.